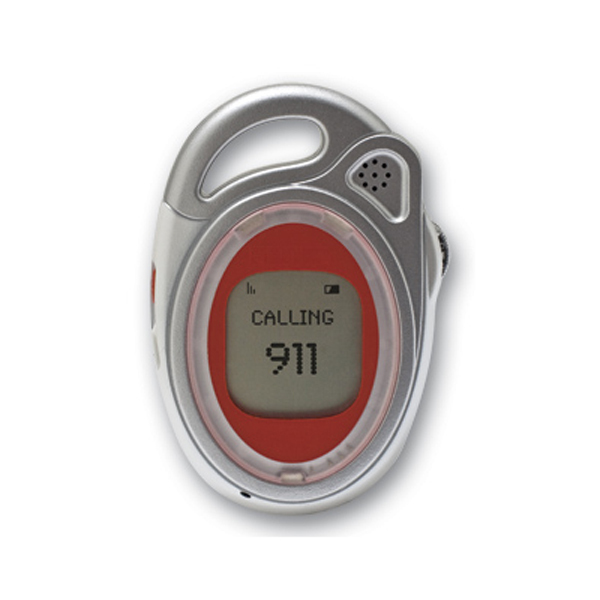 Our newest addition to our emergency 911 phones, is the single button 911 emergency cellphone. This phone was designed to provide you with quick, convenient, and reliable access to 911 services whenever and wherever you need them the most. The small phone is only 3.5 x 2 x 1 inch. Absolutely no service fees are associated with owning this phone. This phone can be used by ALL AGES. Simply hold down the Red Button on the Side and the phone will power on and connect you within seconds to a local 911 Operator. To hang up simply hold down the clear rocker button on the other side. Once you have completed your call to 911, the phone will automatically disconnect for you. You will see a screen message stating that the call has been "Disconnected"
the screen will show "ABORT"